Conway, our county seat, is one of the oldest towns in South Carolina. It was originally named Kingston in 1734 as it was laid out on a riverbluff in the center of what became Horry County. Horry County got its name honoring General Peter Horry in 1801 and Conway got its name honoring General Robert Conway in 1883. 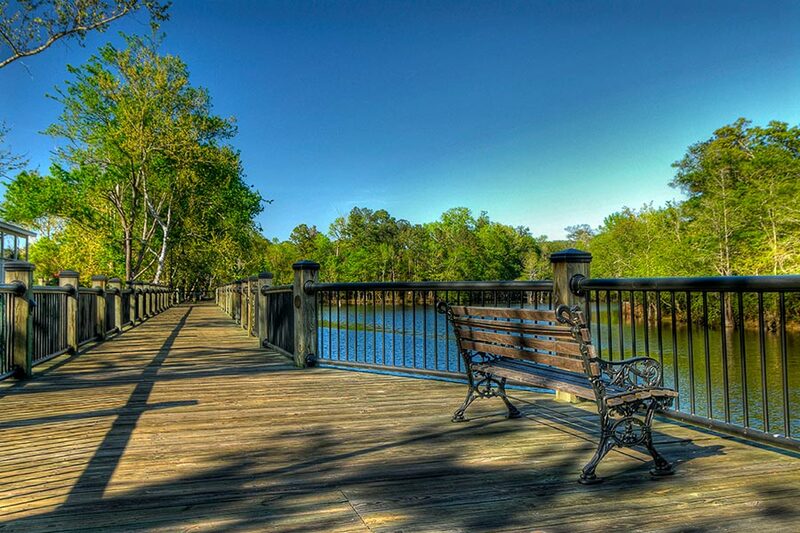 This historic rivertown features tree lined streets, historic homes and churches, a revitalized business district and the peaceful Waccamaw River which makes Conway such a charming town. Conway offers walking tours, riverboat cruises, antique shops, boutiques, restaurants, cafes, museum, artist studio’s, theaters, historic landmarks, Riverwalk and quaint shops. Conway has been named a Tree City USA for the past 22 consecutive years. This historical town adores its ancient, low hanging, Spanish moss covered live oak trees that are found throughout town. They are known as Conway’s oldest living residents and streets are actually designed and paved around these historical trees. 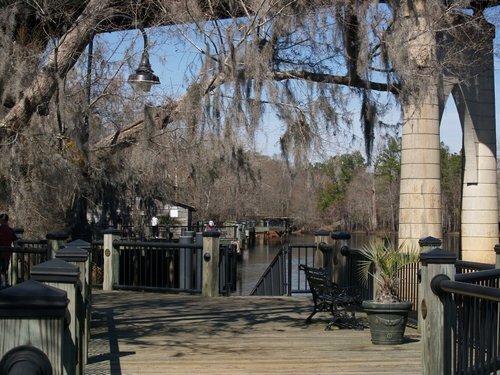 Take a stroll around this quaint town and along the peaceful Riverwalk and you will know why Conway is such a treasure. Affordable living and such history makes Conway a perfect place to call home! Questions? Contact us today for information on buying or selling a home in the Grand Strand or to schedule a tour of any property you find on this site. Call, text or email us. 843-222-8566.